Join a special guided tour of The Broad’s current exhibition Creature, an installation with more than 50 works presenting approaches to figuration and representations of the self in The Broad collection by over 25 artists including Georg Baselitz, Joseph Beuys, Jean-Michel Basquiat, Ellen Gallagher, Leon Golub, Jenny Holzer, Damien Hirst, Takashi Murakami, and Andy Warhol plus Thomas Houseago’s Giant Figure (Cyclops), 2011, which is making its U.S. debut. 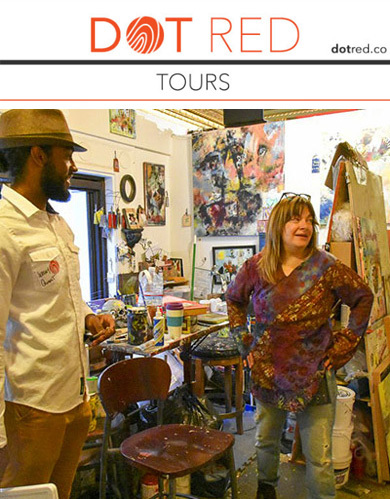 Tours for LA Art Show visitors will take place Thursday 12th January and Friday 13th January at 2:30pm and will last approximately one hour. Please note tour groups are limited to 20 people and will be confirmed on a first-come, first-served basis. Your participation will be confirmed by email. Guests may take the complimentary LA Art Show shuttle from the LA Convention Center and depart no later than 1:45pm to arrive 15 minutes prior to the start of the Tour. 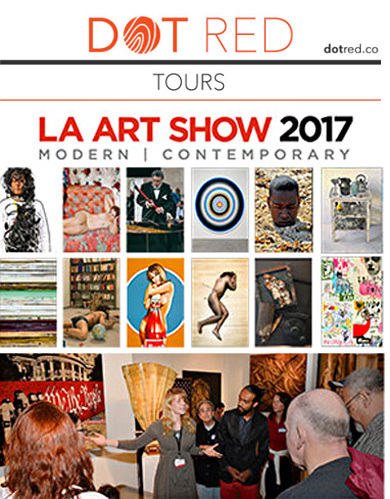 Guest are required to present their LA Art Show tickets as well as email confirmation (printed or on mobile device) of their participation in the tour. LA Art Show is pleased to announce the walking dialogue of the artist Kim Tae Ho as our guest for Dansaekhwa III: Formation and Recurrence special exhibition for this year LA Art Show 2017. Kim Tae Ho is one of the representative artists of Korean Dansaekhwa. His works are collected by the National Museum of Contemporary Art in Seoul, South Korea and The British National Museum of Art in London, UK. 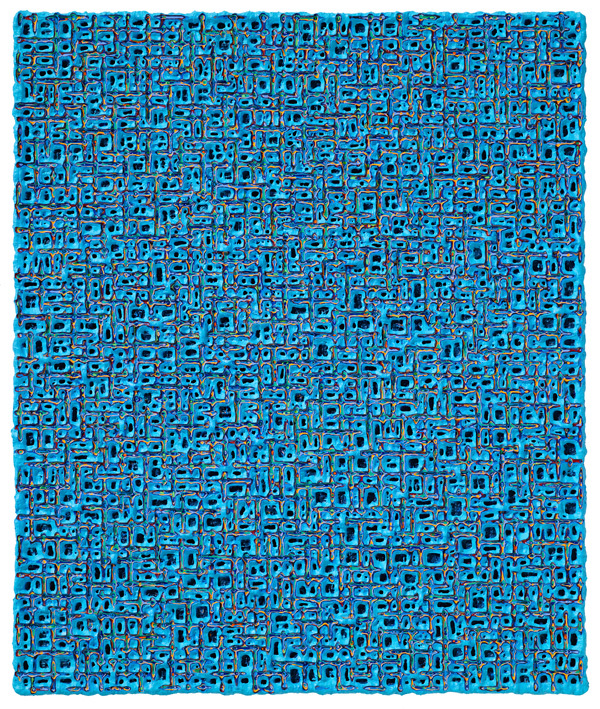 LA Art Show is honored to have Kim Tae Ho as our guest this year. Join us for a tour during The Downtown LA Art Walk, where we explore specially curated shows in the Historic Core neighborhood that has welcomed hundreds of thousands of creative new works and ideas in the steadily growing urban landscape of Downtown Los Angeles. LA Art Show is featuring the broadest international programming to date with a focus on Latin American Art, and strong presentations from Europe, China, Cuba, Japan, & South Korea with many new exhibitions and programs curated by major local and international museums and arts organizations. Join us as we discuss highlighted works and exhibitions! Join Melissa Richardson Banks aka DowntownMuse (art consultant and photographer) for an exploration of the neighborhood she’s called home for nearly 25 years. 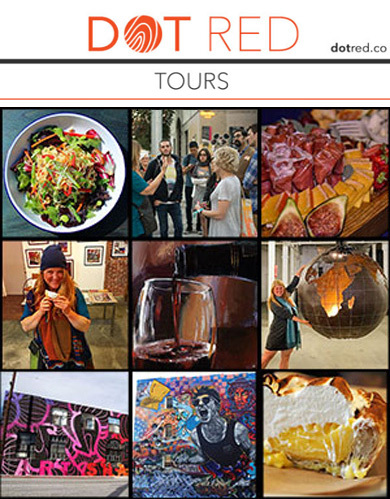 This two-hour tour experience includes filling bites from all around the neighborhood. Wine and spirits will accompany food before you stroll through the arts district to site murals, neighborhood gems, and connect with locals.